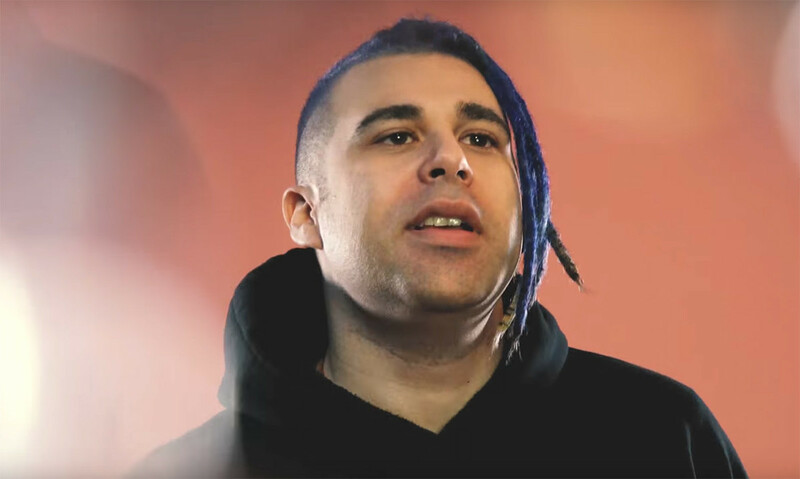 Islander say that they've been removed from Vans Warped Tour after damaging a shared drumkit. "To anybody that was planning to come and hang out with us on Vans Warped Tour, we’re not going to be there unfortunately because we goofed up today..." said frontman Mikey Carvajal. "During the last song of our set I dove into our drumkit, just because some of that punk rock energy that I’ve got just ran through my veins, and I didn’t even think about the fact that we were using a backline kit that didn’t belong to us." "I ended up putting a dent in one of the floor toms, so we’ve been asked to be removed from Warped Tour." "But I wanted to let you guys know, this is no reason for you guys not to go and support all the incredible bands – Wage War, Assuming We Survive, every single band that’s playing Vans Warped Tour. It’s an amazing year, I hate that it’s ending, we’re so thankful that we got to play even one date of it, and thank you so much to Kevin for having us." "Make sure you guys go and shake his hand if you see him, thank him for everything he’s done for the scene. We’ll see you very soon, we’ve got some other tours coming up. We love you guys."